PHOENIX Digital continues its unhealthy obsession with all things Nordic and this month pays tribute to magnificent Norway! Famous for its stunning fjords, wild mountains, and pioneering gender equality, Norway is also no slouch when it comes to musical excellence. Festivals such as Øya, Slottsfjell, Stavernfestivalen, Parkenfestivalen, Bodø, Bukta and By:Larm combine tastemaker artist selections with breathtaking scenery. Speaking of which, this month’s handpicked sirens will take your breath away. Susanne’s voice is unmistakable, pure and strong, and carries a distinct emotional power. Anyone who has listened to her collaborations with the likes of Röyksopp will testify to the effect it has. 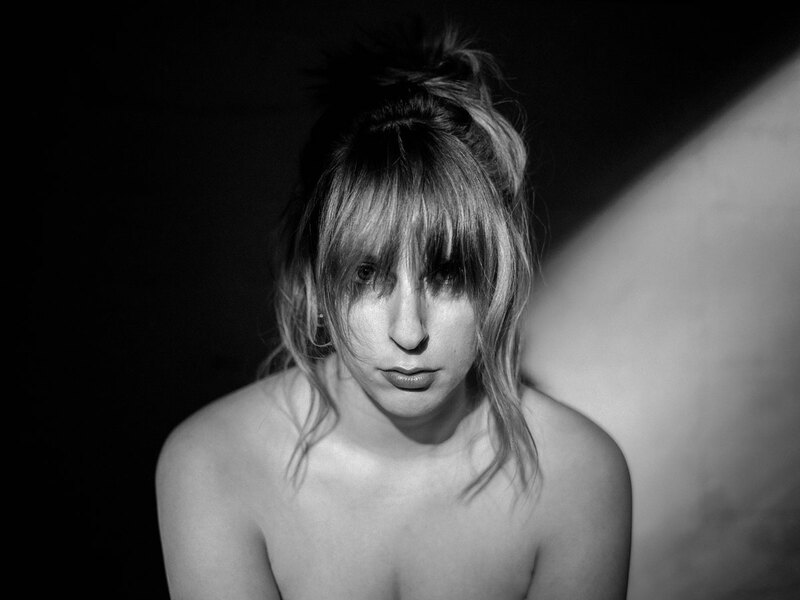 Susanne follows up her incredible album “Ten Love Songs” with the highly anticipated collection “Music For People In Trouble” on September 8th. The album is beautifully made, stunning in its ambition, and both intimate and wide reaching in its subject matter. Visit Susanne’s website for details of her UK and Europe live dates throughout September, October and November. Susanne is also maintaining a very cool playlist on Spotify which is being updated with her album influences and tasters from “Music For People In Trouble”. In the past few months, Sigrid has gone from unknown to the most exceptional breakout star of 2017. With a defining debut Glastonbury performance, “Don’t Kill My Vibe” hitting over 21 million streams on Spotify, and two sold out Scala headlines in September, Sigrid’s arrival has been nothing short of extraordinary. Sigrid hails from the tiny town of Ålesund in Norway, but with a colossal mind, attitude and voice, Sigrid has quietly been creating a world which emboldens her followers, displaying amazing song writing ability with hard-hitting and empowering words, laced over unexpected and daring melodies. Appropriately enough Sigrid is a Scandinavian given name for women from Old Norse Sigríðr, meaning “victory”, “wisdom”, and “beautiful”. 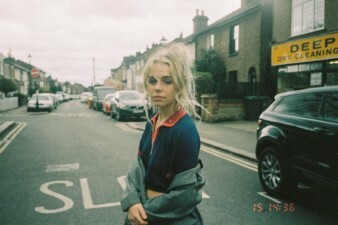 This year the 20-year-old has already performed at Latitude, Longitude, Wilderness, Stay Out West, Pukkelpop, Reading & Leeds, and is booked to play Melkweg, Iceland Airwaves, Lollapalooza & Pitchfork, not to mention two sold out dates at London’s Scala on the 13th and 14th September! 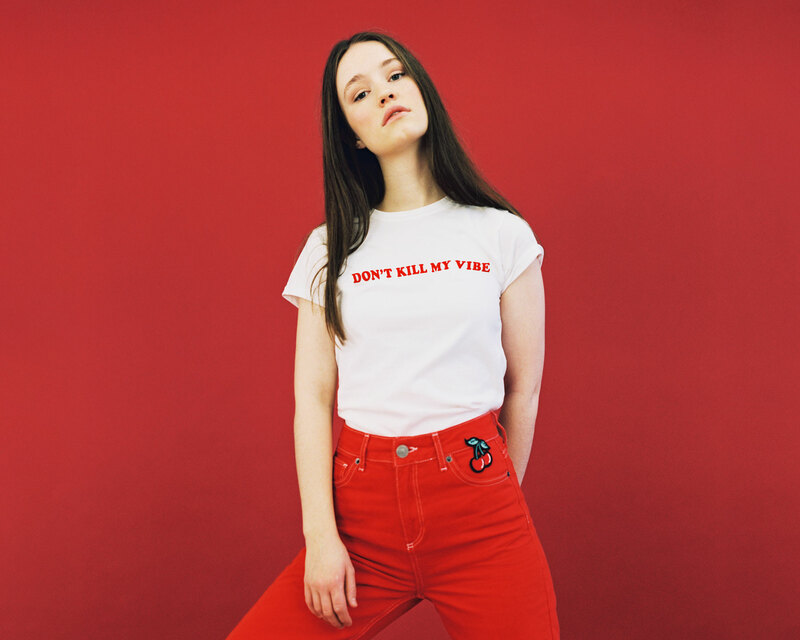 Jools Holland managed to persuade Sigrid to appear on Later, thankfully sparing her acoustic rendition of “Don’t Kill My Vibe” from a boogie-woogie piano cameo, while she consummately rocked James Corden’s The Late Late Show in the US with the same song. Let Sigrid be the soundtrack to YOUR best day! When Kommode first arrived through PHOENIX’s virtual postbox we were instantly hooked. Their mission statement exclaimed “Who needs genres? Philosophically speaking, no one does”, while their introduction video gave us a tour of their charming world of chess games, snowflakes melting on the windowpanes, and finely crafted analog dance music. ‘Analog Dance Music’ is also the title of the first album from the Bergen-natives that fills the air with sounds from samba to jazz, much like a genre-resistant continental wind that wistfully blows throughout the ten songs. 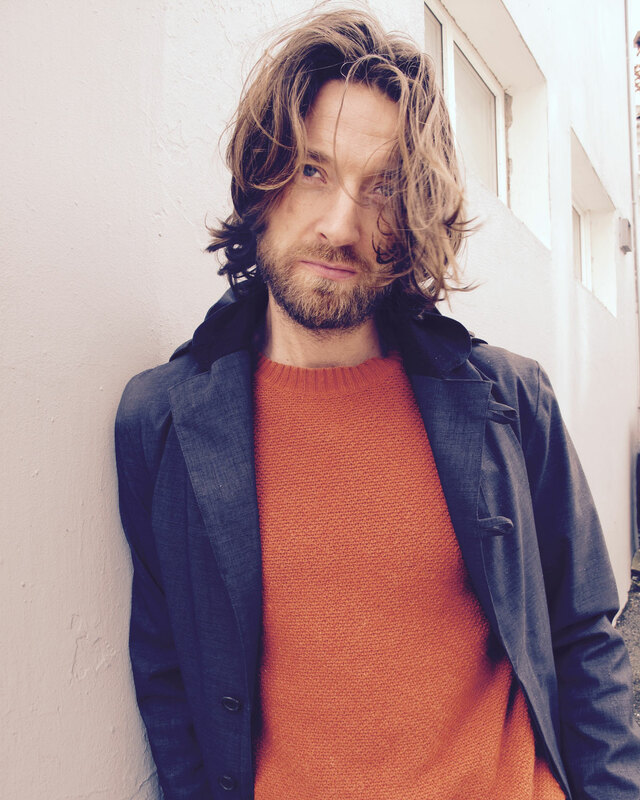 Kommode sees Eirik Glambek Bøe go beyond the usual indie-minimalist pursuits with his main band Kings of Convenience. This new side project has a much different ambition – to produce a sound that is rich and full. Kommode succeeds in creating music that is appropriately described as “the ideal soundtrack to a midsummer’s party, surrounded by friends, kissed by the sun, wine in hand, overlooking the ocean”. “The problem is we are making songs that are a just a little too slow to dance to,” tells Glambek Bøe, who is making music under the Kommode-moniker with his childhood friend, Øystein Gjærder Bruvik. Glambek Bøe grew up with the sound of disco in his ears, while also drawing influences from house and techno. Glambek Bøe’s describes a picture that sums up the thinking around the new band. Three friends are lined up on a dusty Norwegian gravel track, covered in sweat. The evening sun squeezes between the rooftops that surround the football pitch. The young men have just finished a social game. It’s child’s play, done for pure enjoyment. And it is precisely this that Glambek Bøe missed when it came to his music – playing just for the love of it. He endeavoured to play music his way. Without a device, without interviews, mostly without concerts. Music for music’s sake. Out of that idea came Kommode. 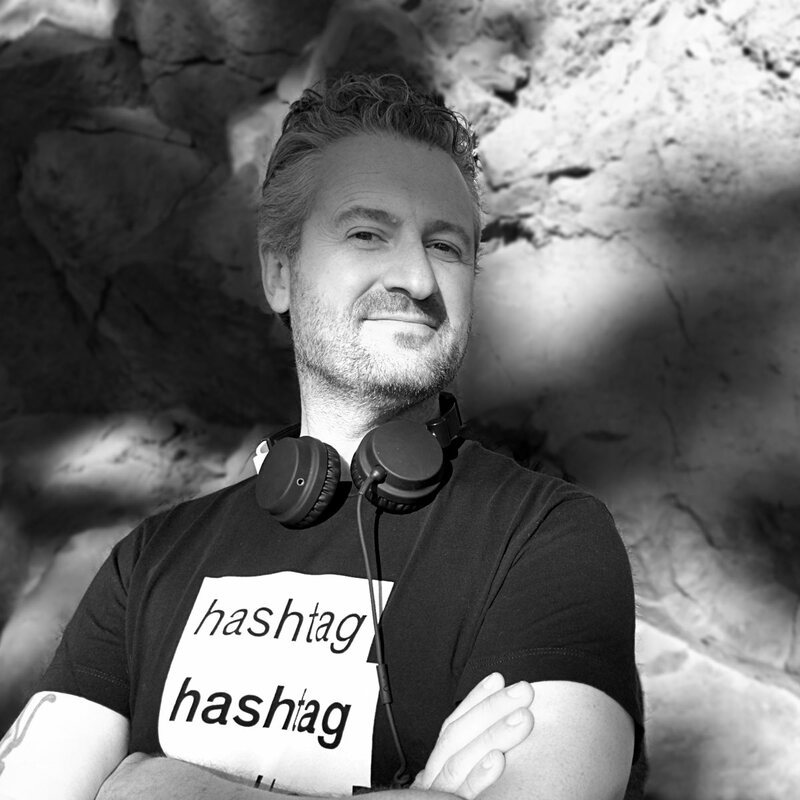 The result is “Analog Dance Music”, artfully carved out through a recording period of five years. Now you can (almost) dance to it.